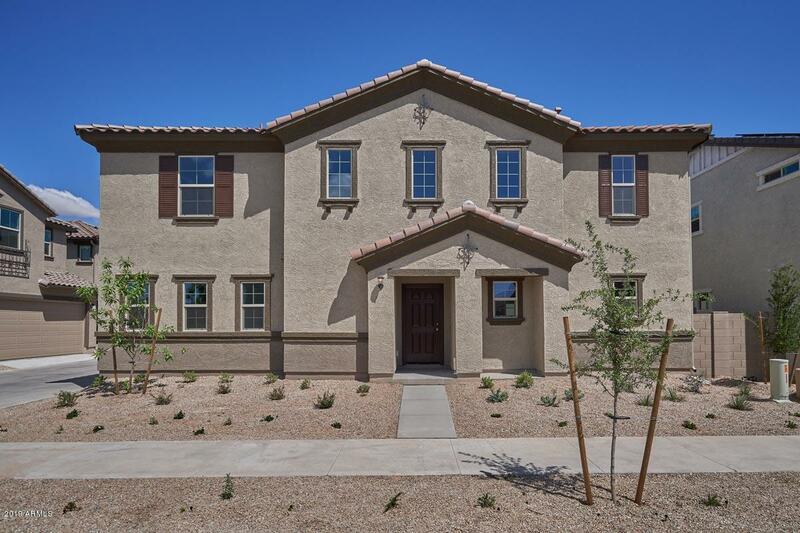 All SYCAMORE FARMS homes currently listed for sale in Surprise as of 04/19/2019 are shown below. You can change the search criteria at any time by pressing the 'Change Search' button below. "Welcome to your new home. 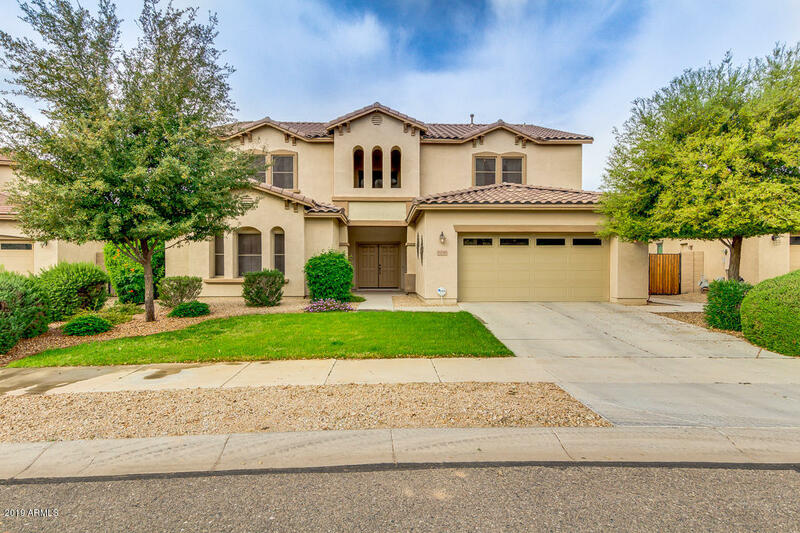 This amazing home will take your breath away from the moment you open the door to a Grand entry that leads to an amazing entertaining open floor plan. This is a 5 bedroom 3.5 bath home that includes a mother-law suite DOWNSTAIRS with a full bath located on its own wing within the home. Enjoy all the upgrades from plantation shutters all window's downstairs to a Gourmet eat-in-kitchen featuring Granite counter tops, 42'' Cherry Wood raised panel cabinets along with Break"
"This ENERGY STAR(r) certified home offers a spacious floor plan with a generous great room that opens to an expansive kitchen and flexible living space. The modern kitchen offers hardwood cabinets, an island, and sleek stainless steel appliances. The luxurious master bedroom will impress with a large walk-in closet. You'll also discover plush Shaw(r) carpeting in the bedrooms, with stylish tile flooring throughout the kitchen, great room, baths and laundry area."